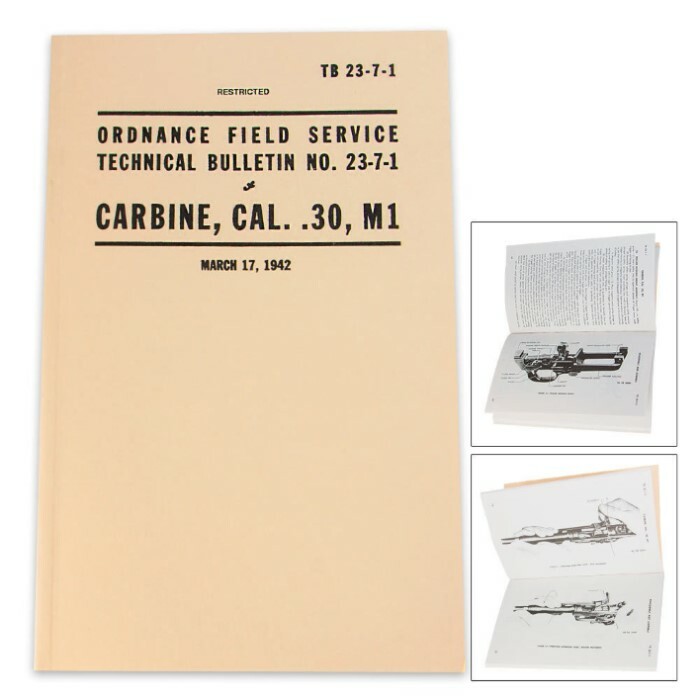 USMC Technical Manual .30 Cal Carbine M1 ordnance Field Service Bulletin | BUDK.com - Knives & Swords At The Lowest Prices! 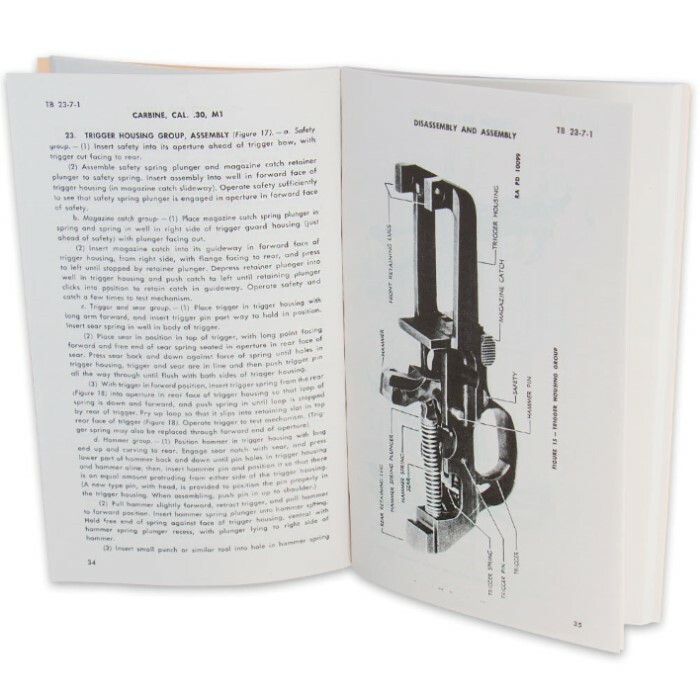 Everything you need to know about operation and functionality, disassembly and assembly, cleaning, care, lubrication and organization of .30 Cal. Carbine M1s is right here between two covers! This military manual covers all the bases of ordnance and field service in this ultra-informative technical bulletin. Learn proper maintenance and repair from the pros with this bulletin. 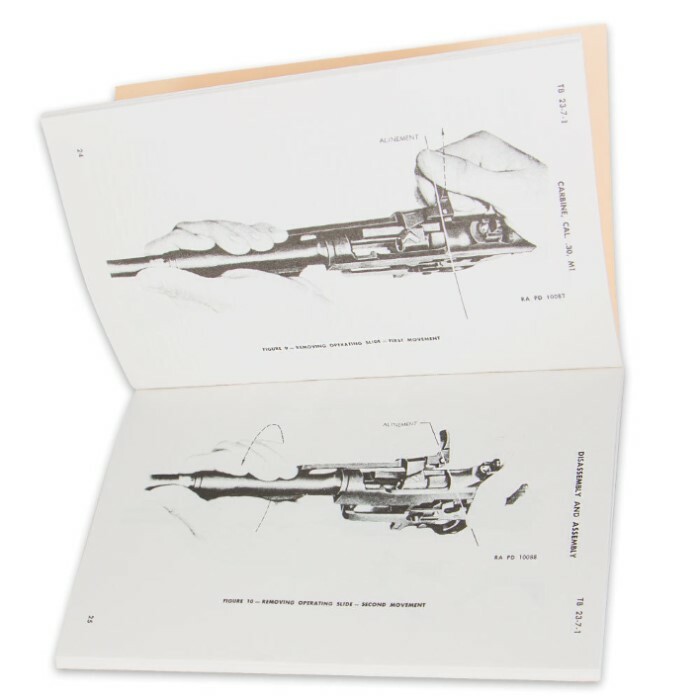 It features nine sections plus an index for quick reference, delivering loads of practical applications and detailed illustrations.